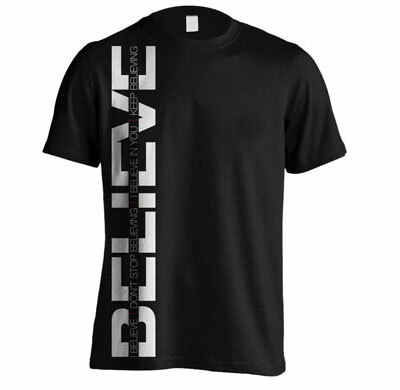 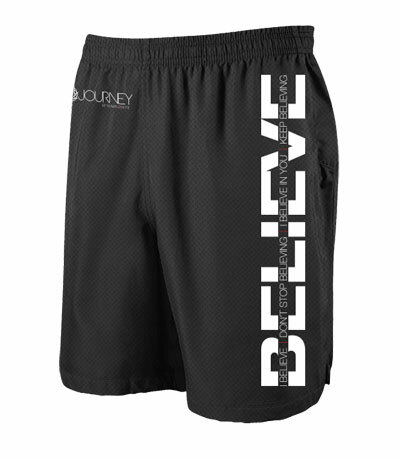 Believe design, created just for you! 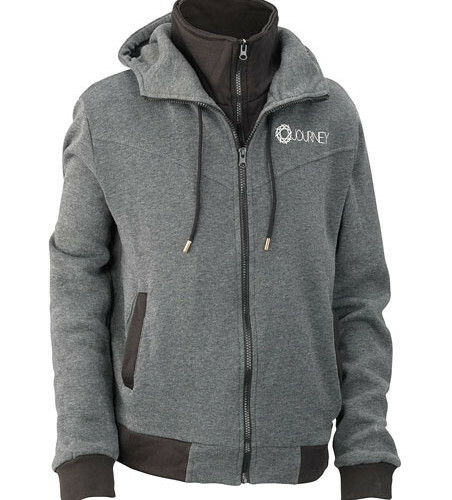 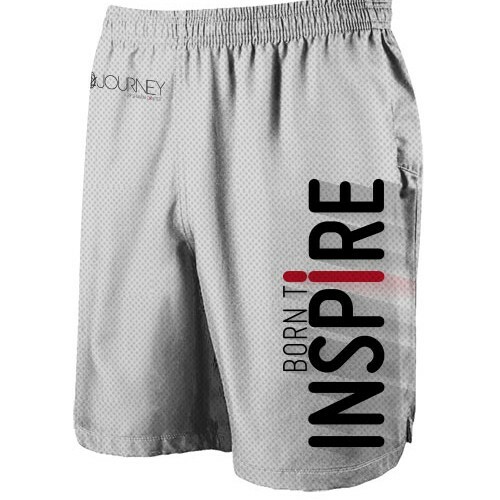 This style is made with smooth 100% Polyester for a custom fit. 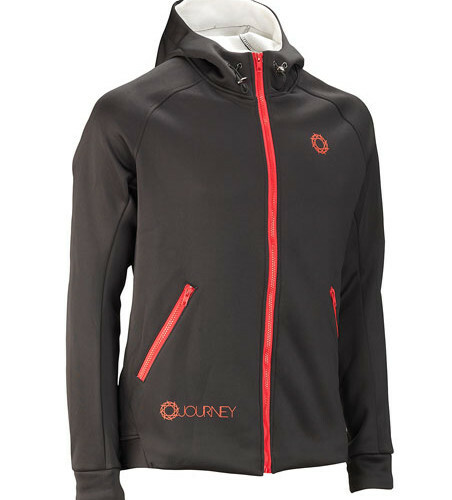 Wear it to take a more tailored piece in a sporty direction. 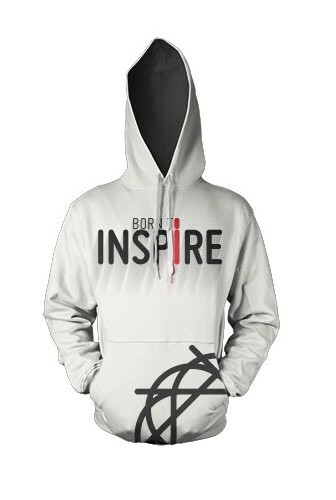 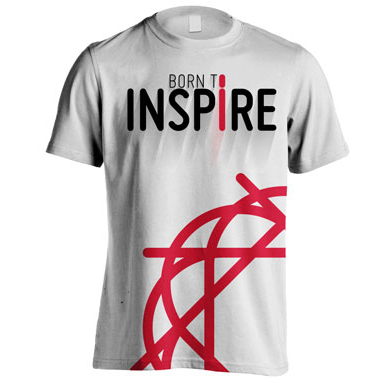 Born to Inspire Tee is made of heavyweight, 100% cotton and has a double stitched bottom and sleeve for a seamless collar, shoulder to shoulder taping. 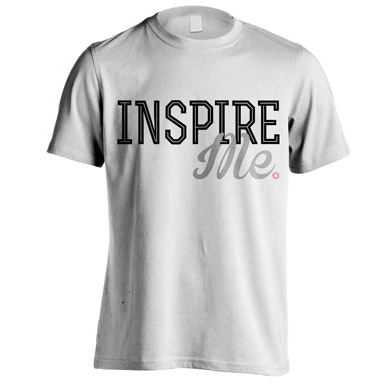 Style is not compromised in our Inspiring Tee t-shirt must have. 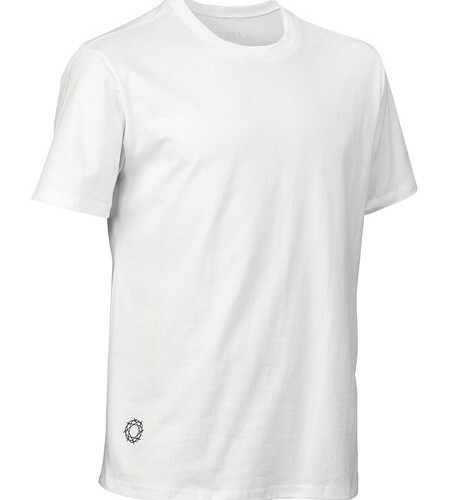 It is made of heavyweight, 100% cotton and has a double stitched bottom and sleeve for a seamless collar, shoulder to shoulder taping.